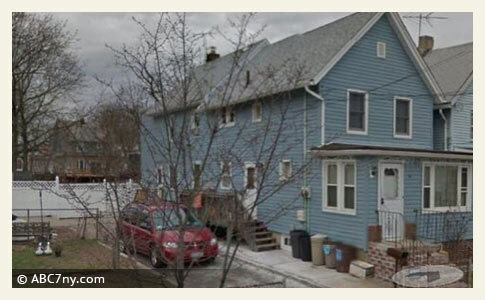 Daisie Bradshaw, 68, was killed by two dogs in her home on Staten Island. Staten Island, NY - On October 25, multiple news groups in New York City reported that a woman was likely killed by two dogs in the basement of her Simonson Avenue home in Mariners Harbor. 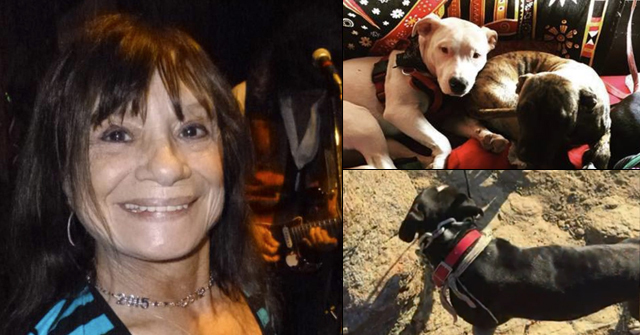 Today, the NYC Medical Examiner's Office confirmed through a public records request by our nonprofit that Daisie Bradshaw, 68, died due to dog bite injuries. The cause of death is "multiple blunt force and penetrating injuries of torso and extremities." The manner of death is accidental. 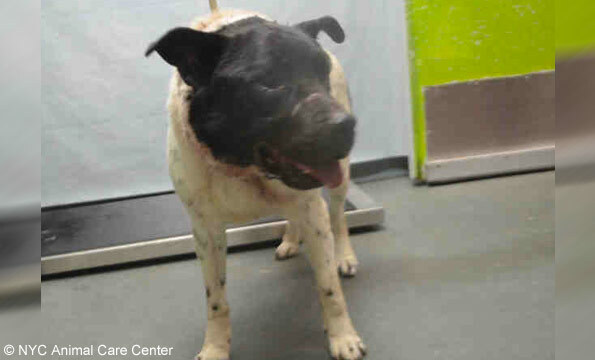 The two dogs, pit bull-shepherd mixes, belong to Daisie's daughter and apparently are still "on legal hold" at the city's shelter facility in Brooklyn. 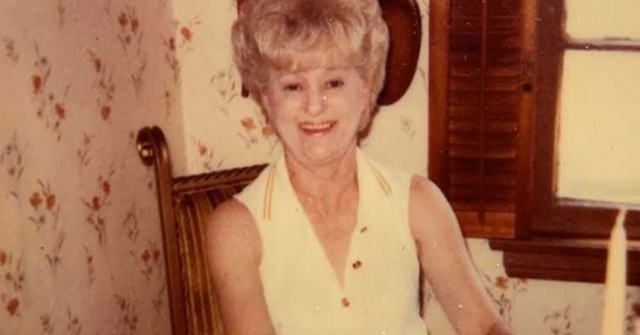 On October 25, Daisie's daughter discovered her body in the basement of her mother's home along with her two dogs. She called 911. 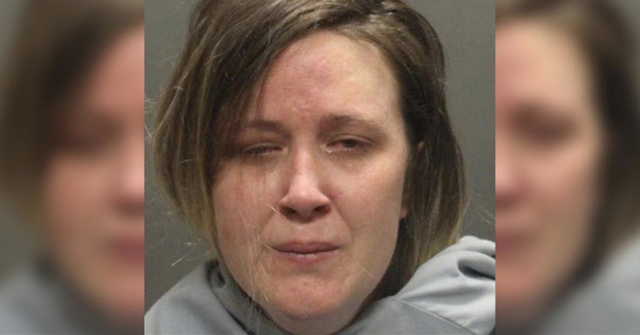 Police said the victim was covered in bite marks and bruises and some of the injuries were defensive wounds. Daisie was pronounced dead at the scene. The last news report about her death was October 27, when SiLive.com reported the medical examiner's office needed to perform additional testing to determine the cause of death. 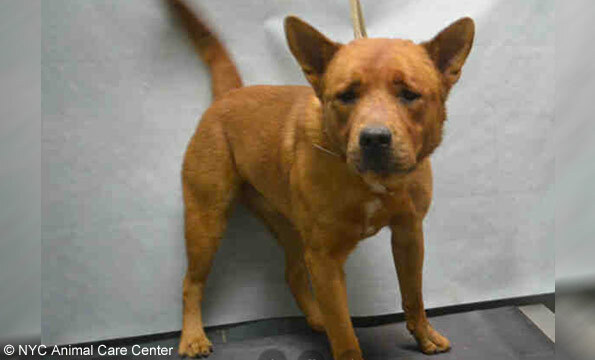 The two dogs, both male and neutered, came into the city's shelter facility on October 25 and continue to be on hold "for legal reasons," according to the website's listing. Panda came in with a "moderate amount of dried blood around neck." Radiographs were done on both dogs, but "no foreign material (bone fragments)" were found in their digestive systems. It is unclear what will become of the dogs now that the medical examiner's office has determined the cause of death. 2Commenters on the NYC Urgent Dog website are completely in the dark about the gruesome fatal attack. Dawnschoentube told them: "They were brought in with blood on them because of a horrible accodent" (sic). That sorry excuse for a daughter! Her lack of love and loyalty to her own Mom is repulsive. I hate to see terrible kids bring their terrible pits and problems when they move back in with family. 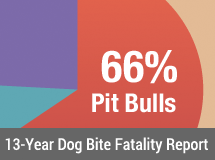 The more I read about pit bull owners, the more they prove to me unequivocally that owning pit bulls is a sign of mental illness and instability. This poor woman's daughter is a perfect example. Greg Napora is another. Sick beyond words. Many of these adult children with pit bulls or pit bull mixes have already had problems with their dogs, and are often fleeing complaints. The mistake that parents and grandparents make is allowing these dogs into their homes. They must say no. If you have a situation like this in your neighborhood, you are at risk and need to be on high alert. I think the daughter should get her wish. Hopefully the dogs will eat her next. Disgusting. How can she want to keep dogs that killed her own mother? It's unbelievable. "They r my dogs n I wAnt them back. I've been trying since they were taken. It's been 2 months to the day n I want them back." She certainly has a unique way of expressing herself. I'll give her that. It sounds like the daughter must not believe the dogs did it? Eyesopen, a difficult case to be sure. But the owner states in comments these were "Florida" American bulldogs (AKA pit bulls) bred with German shepherds. The daughter is from Florida, where she did the breeding(s), then moved to Staten Island. She had many more of these dogs, but could only bring "two" to her new living space — apparently the two that killed. American bulldogs crossed with German shepherds? Sounds like a brilliant idea to me…(sarcasm) So there are dogs with the same genetics as these killers still out there. Does anyone know if the owners have been notified? What about those commenters on the NYC Urgent Dog website–have they been told what those dogs did?